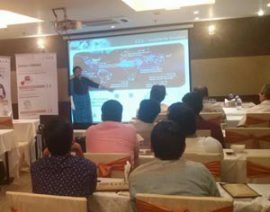 GIA conducted a seminar for jewellers in Vadodara on “Common Gemstone Treatments.” GIA instructor Vijay Parmar presented the interactive seminar, which concluded with a Q&A session. 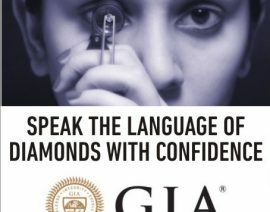 GIA conducted a seminar on “Recent Advancements in Diamond treatments, Synthetics and Simulants” in Hyderabad. 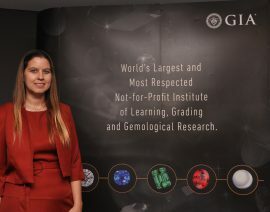 GIA instructor Deepa Srinivasa presented the interactive seminar, which concluded with a Q&A session.